Mr. Scratch Repair, located in Wellington, FL, has experience in a variety of autobody repair service Wellington. They know how to handle everything from small scratches to bumper restoration. They’re prepared to help you and to ensure that your car looks as good as new as soon as possible. They know how important your car is to you. They want to get it back into your hands efficiently and in great shape! 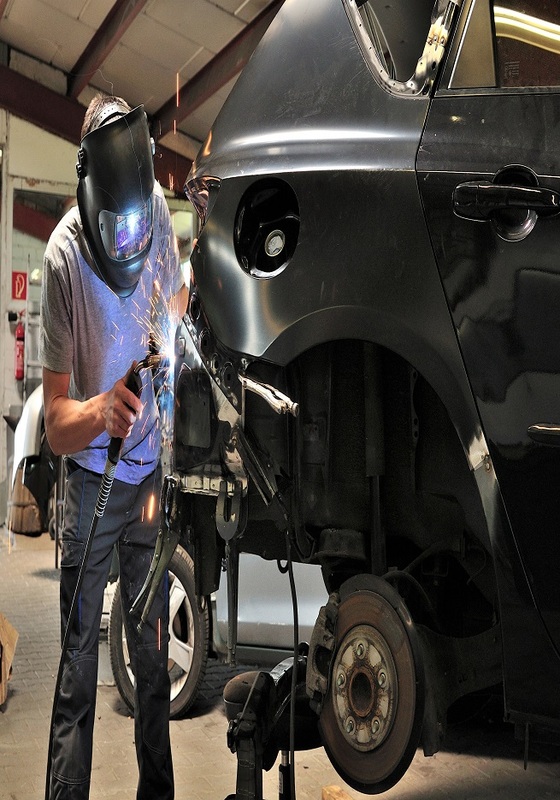 At Mr. Scratch Repair, you’ll be given the best autobody repair service Wellington. They’ve got a strong focus on customer satisfaction. They want to make sure that you’re happy with the repairs that are done to your car. In addition, they have set goals to keep their prices affordable. At Mr. Scratch Repair, you can also have special projects done. 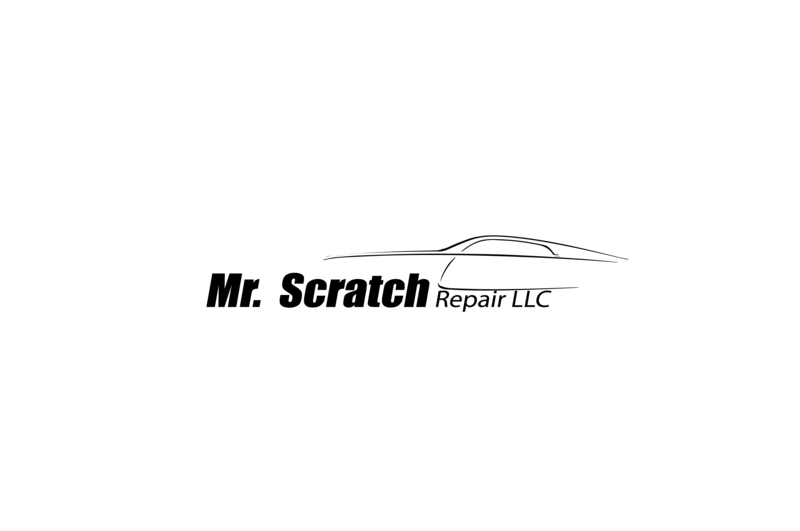 The team will be happy to work with you to figure out what you want to be done to your vehicle. Since they have an emphasis on customer satisfaction, they will gladly talk to you and spend time learning more about the project. In addition, Mr. Scratch Repair is willing to work on other projects for you. They are the most skilled in the areas that were listed before, but they can take care of other repairs for you too. Be sure to speak with one of the team members to see if your request can be worked with.  Mr. Scratch Repair LLC is the place to go for any of your autobody repair needs. The team has years of experience and can handle most repair jobs, regardless of size. Their customer satisfaction, affordability, and efficiency set them apart from the other autobody shops out there.